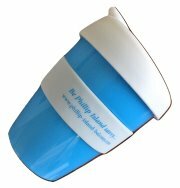 The privately owned Phillip Island Wildlife Park is a terrific option for children or visitors from overseas. If you are time pressed and want to view as many of Australia's native birds and animals as possible this park is for you! Included in admission is a bag of animal food, suitable for wallabies and kangaroos. Please observe signs regarding the feeding of animals. 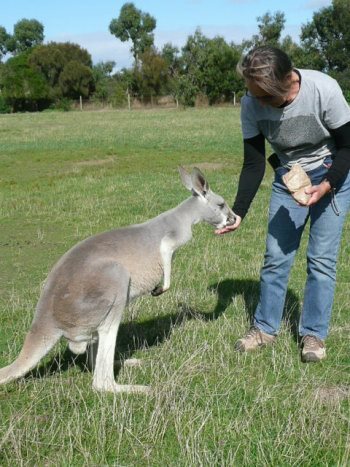 Enjoy feeding the kangaroos at Phillip Island Wildlife Park! Lots of kangaroos and wallabies roam the park and are happy to eat from your hand! The kangaroos are mainly Eastern greys and are very happy to come up to you to nibble some food from your hand. 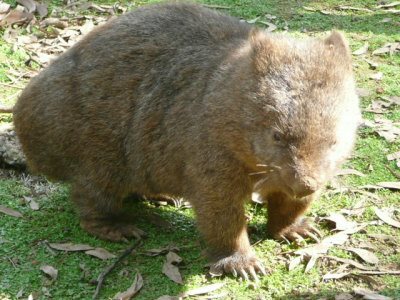 Other unique Australian animals include koalas, echidnas and Tasmanian devils. Visitors can get quite close to most animals to get some great photos, a wonderful memento. 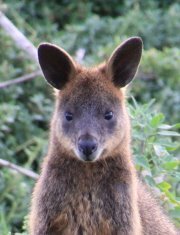 Sweet little Palma wallabies - not to be confused with Phillip Island's native swamp wallabies! - slowly lope around quite insouciant to visitors. There are some that are pushy though and demand some food! There are aviaries with birds such as emu, cassowary and eagles, all easily viewed. I am not a fan of birds in cages but for international visitors it is a good chance to see these amazing birds. Check out the reptile house to identify Australian snakes. Don't panic though! - the only snake on Phillip Island is the Copperhead. It is poisonous but at least it's the only one! Located just on the outskirts of Cowes, this is an exciting and fun nature experience for children and adults alike.